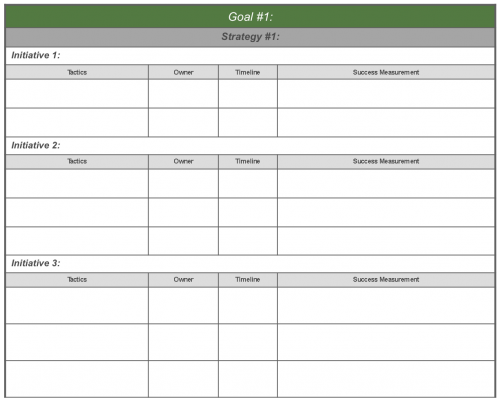 The GSIT is the best tool available to layout an effective plan on making your goals by the end of the year. If you're off track, it's not too late to right the ship. Starting with your 3 most critical goals, the GSIT aligns your efforts with your objectives ensuring you have the absolute best plan in place to crush it. The GSIT template drastically increases the probability you will hit your number. Whether you're an individual contributor or the CSO, the GSIT template is a MUST for those who are looking to blow out their number. Don't be left behind, download the GSIT Template now. Get Your FREE GSIT Now!